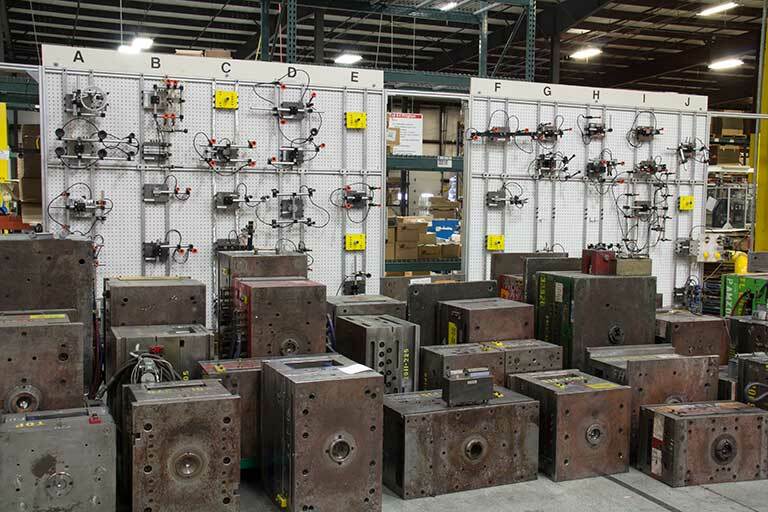 Product development and tooling are among the leading advantages that set H&L apart. Even your napkin sketch can be transformed into a finished part or product using our design and engineering team. 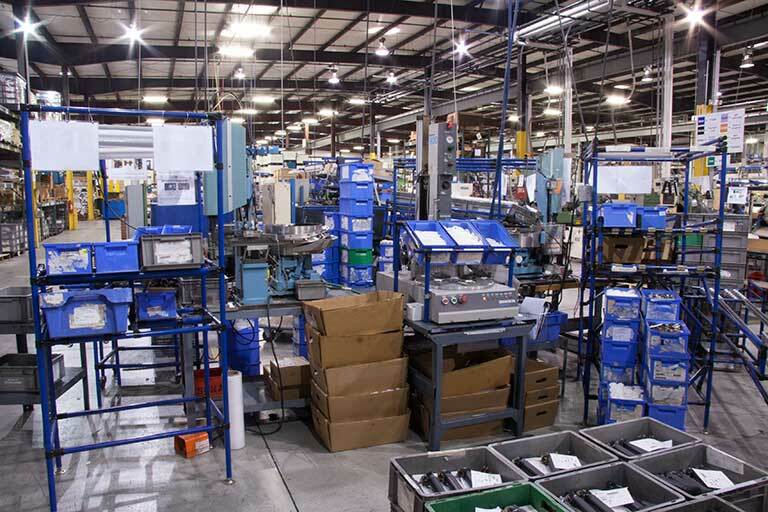 We can walk you through the entire process whether simple or complex, and we have the design, tooling, production, and assembly resources to help you. Lean and green manufacturing are our production model. Our 60,000 square foot ISO 9001:2015 certified production facility houses machinery ranging between 55 and 730 tons. 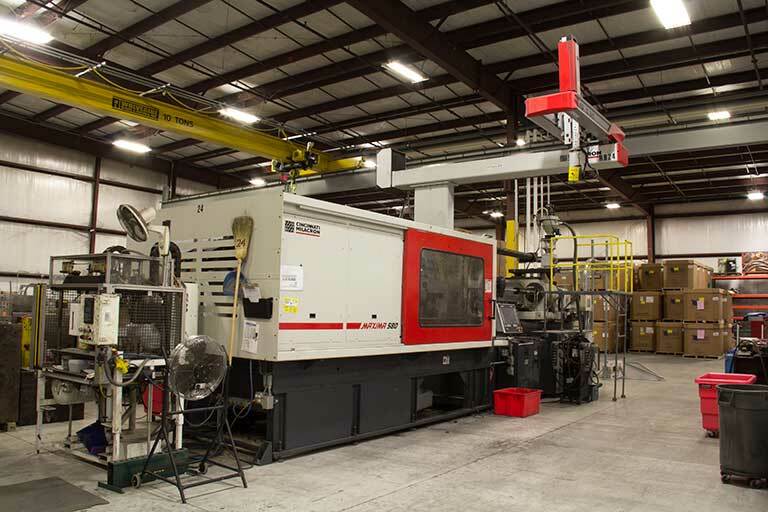 In addition to the more traditional injection molding, our capabilities include insert, shuttle, and gas assist molding, along with sonic welding for bonding parts. Our efficient work cell assembly and finished goods processes truly complete your start to finish needs all under one roof, whether those needs are simple or complex. We can procure any required hardware and provide packaging to your specifications. Call, email, or use the contact form on this web site to discuss your project and/or to get more specific information.